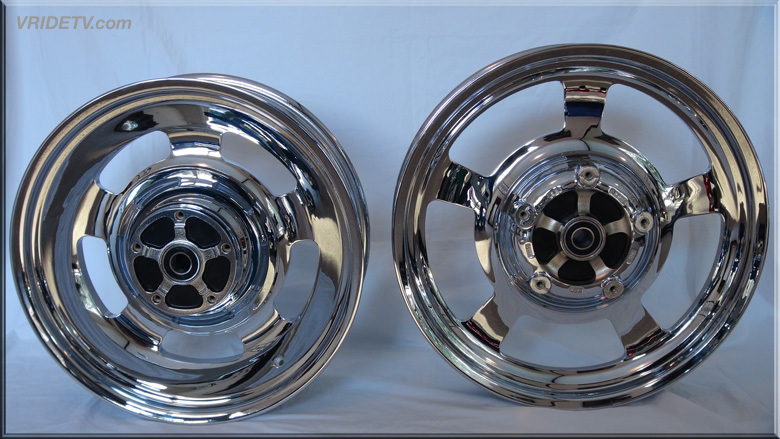 The first set of wheels Bill ever cut was at a machine shop in Salem, Ohio in 1999. 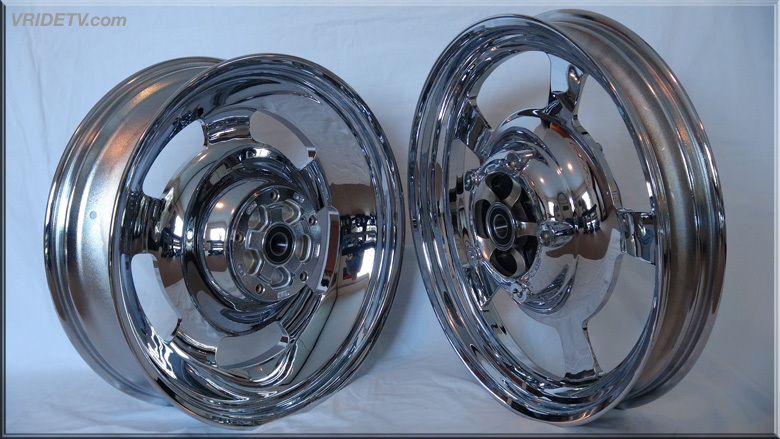 Then in 2002, he started Gorby’s Machine, cutting only Fat Boy Wheels. 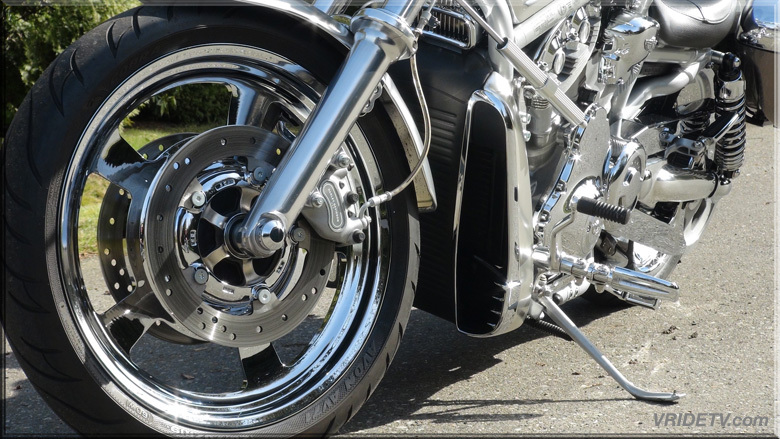 Moved to Myrtle Beach in 2011, met Cameron Jurow, the owner of Camtech Customs, and the big wheel craze took off for Gorby’s Machine. 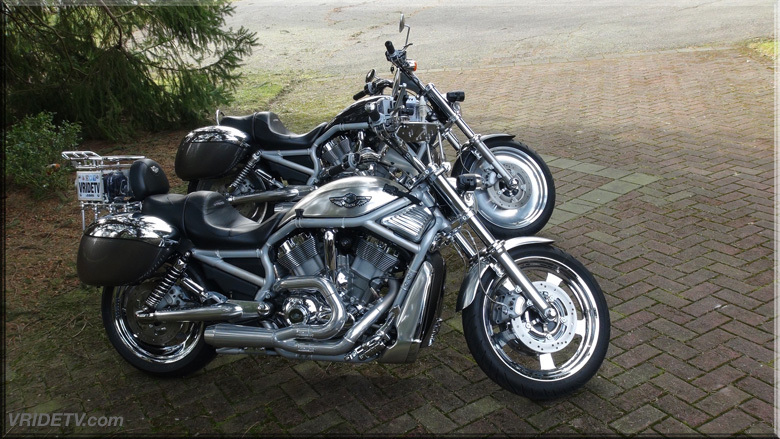 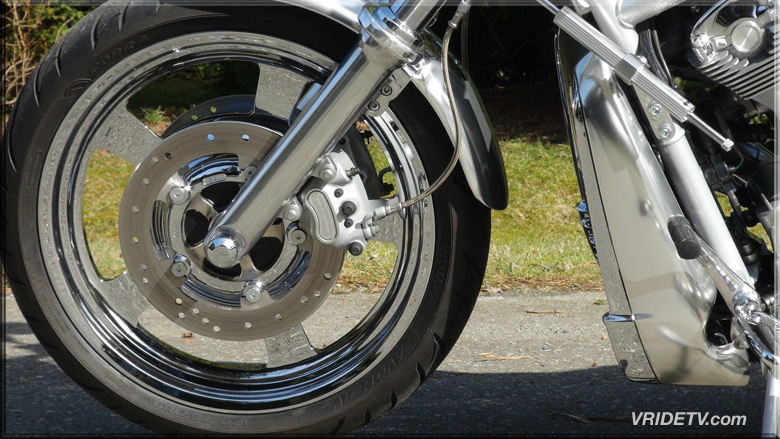 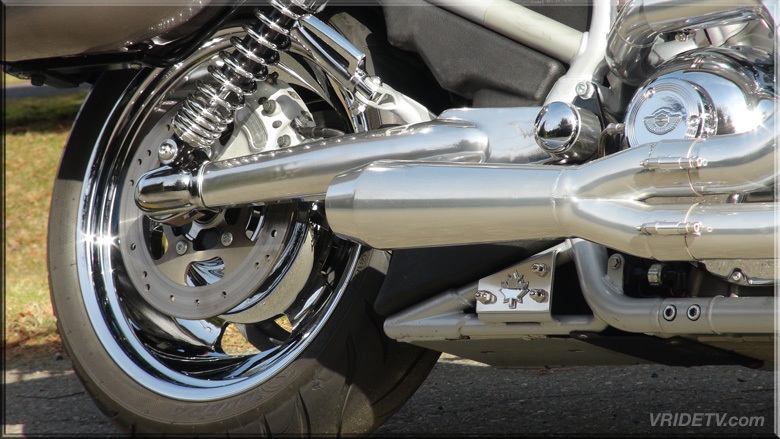 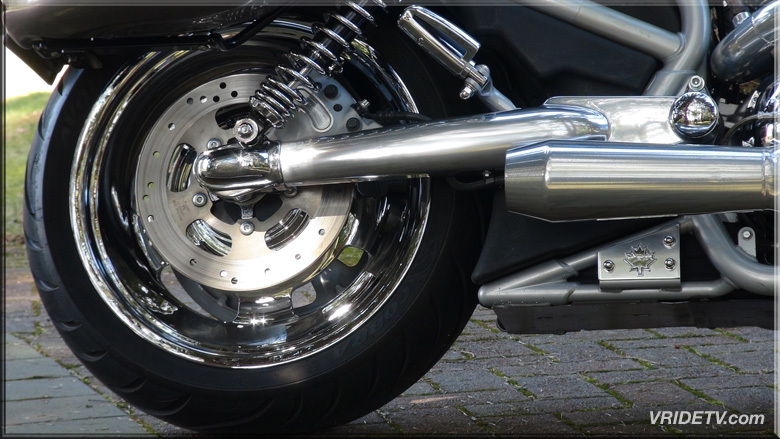 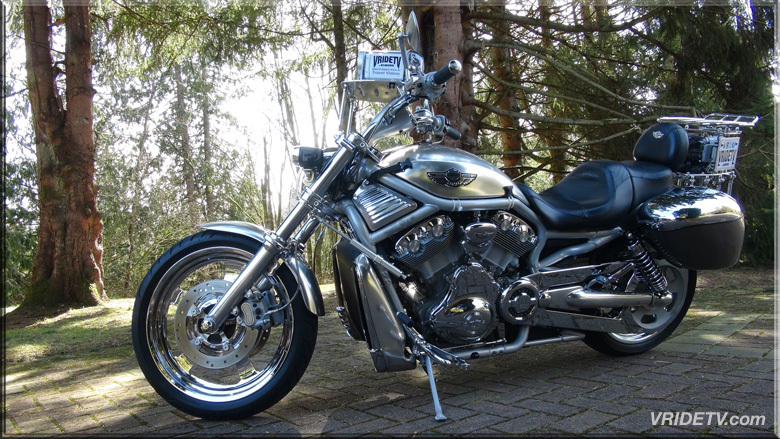 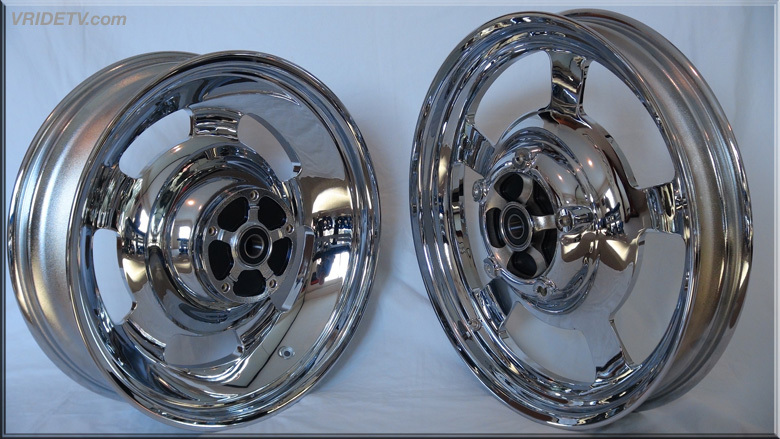 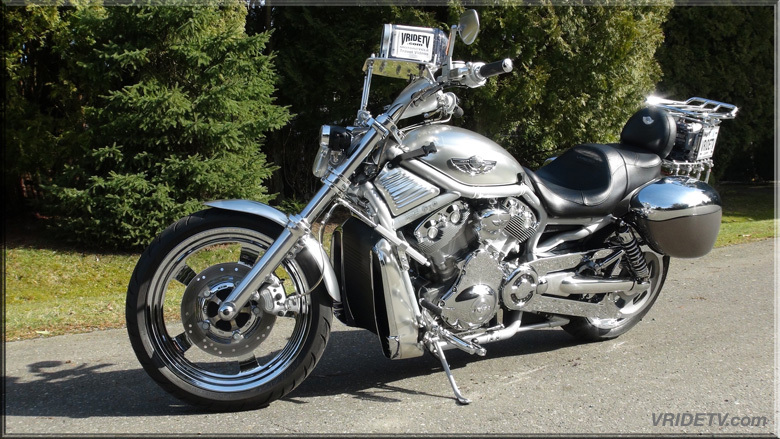 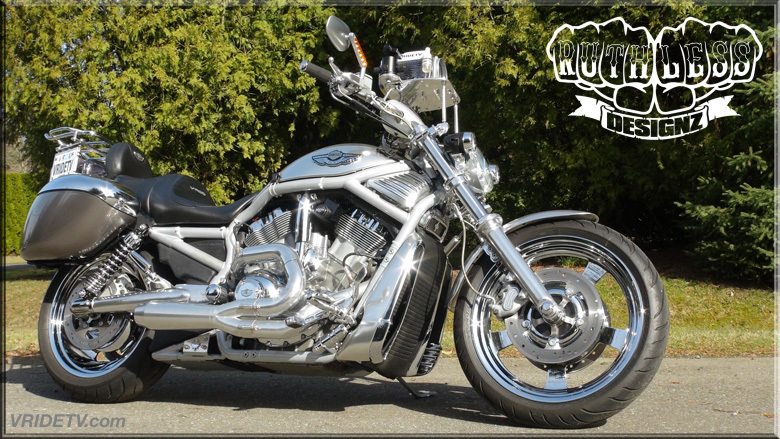 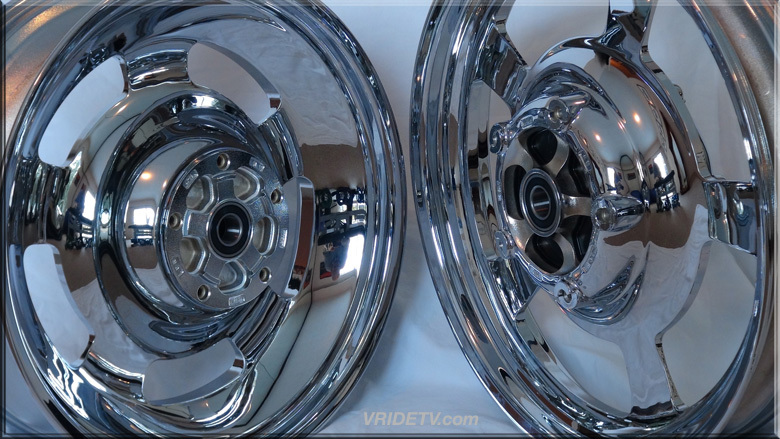 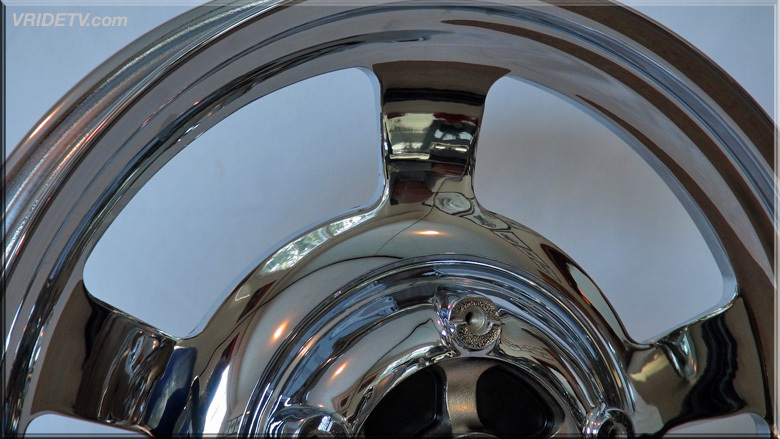 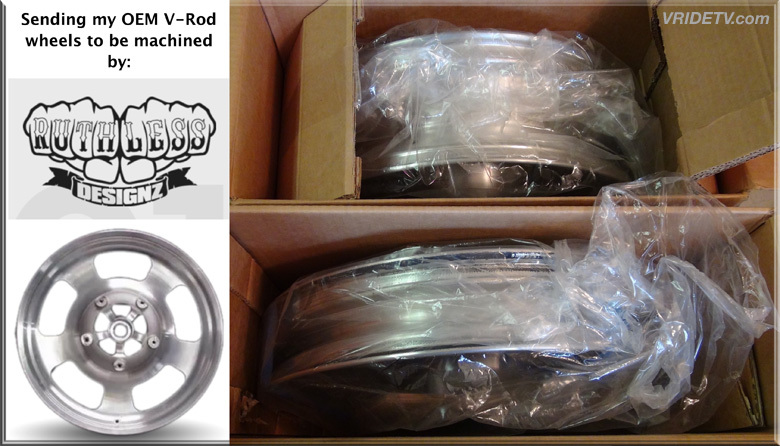 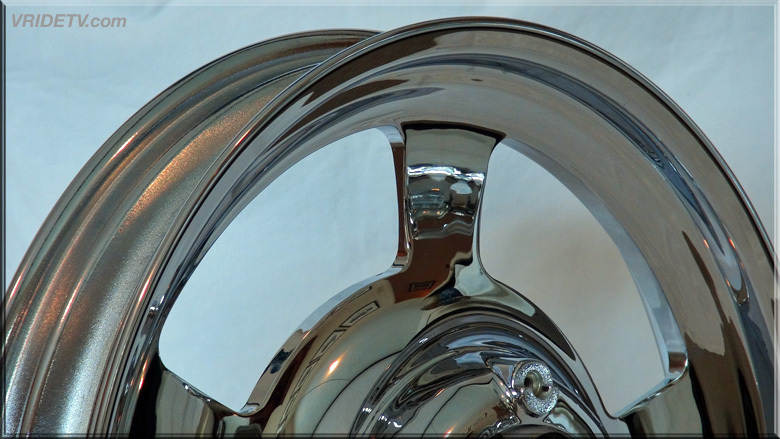 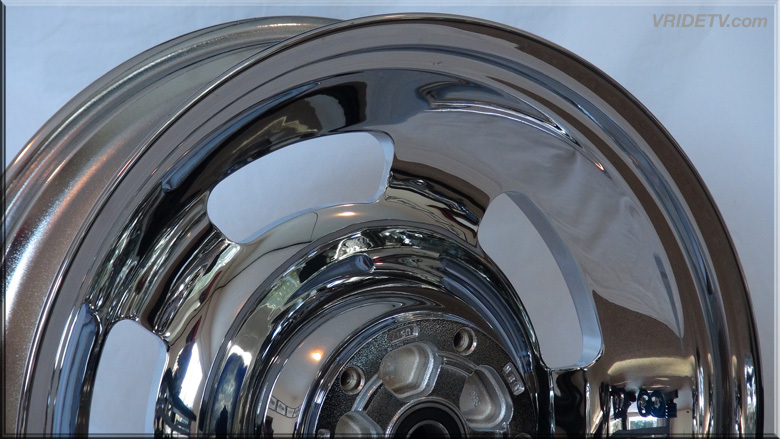 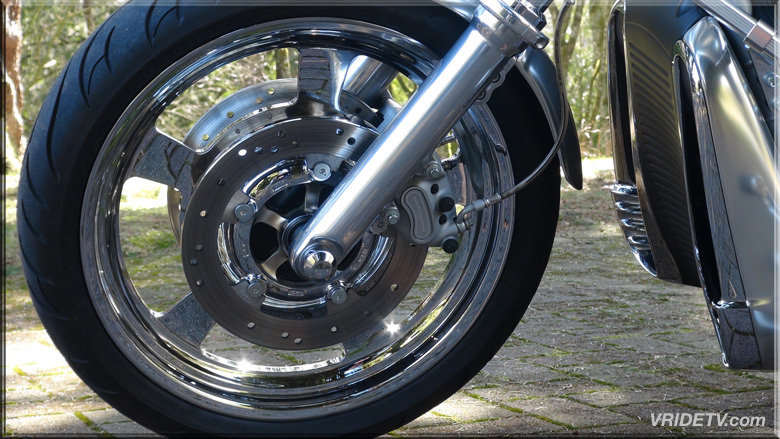 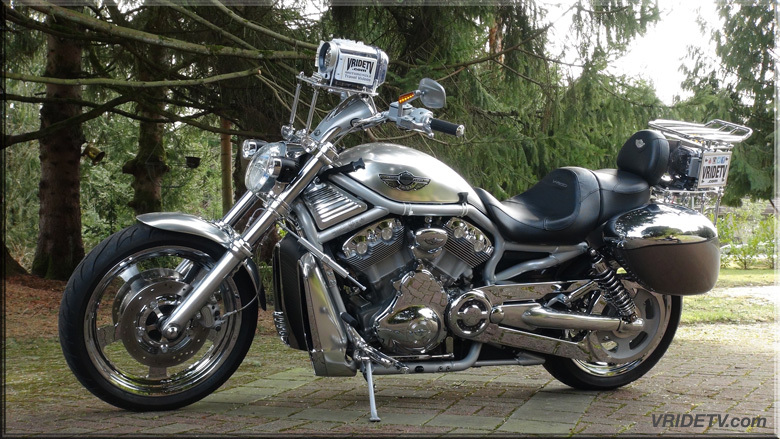 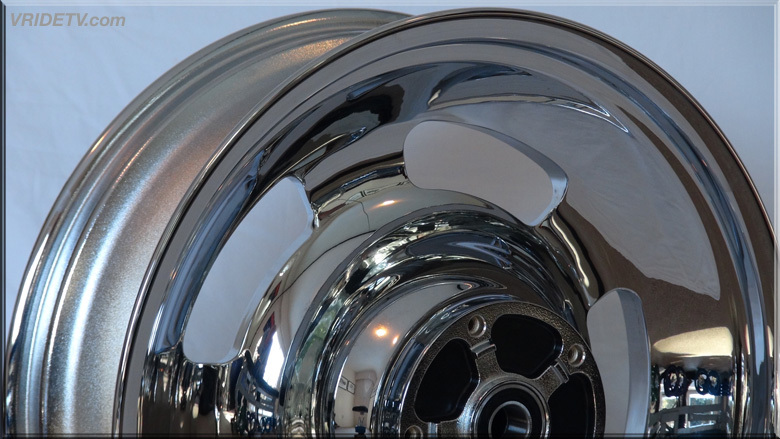 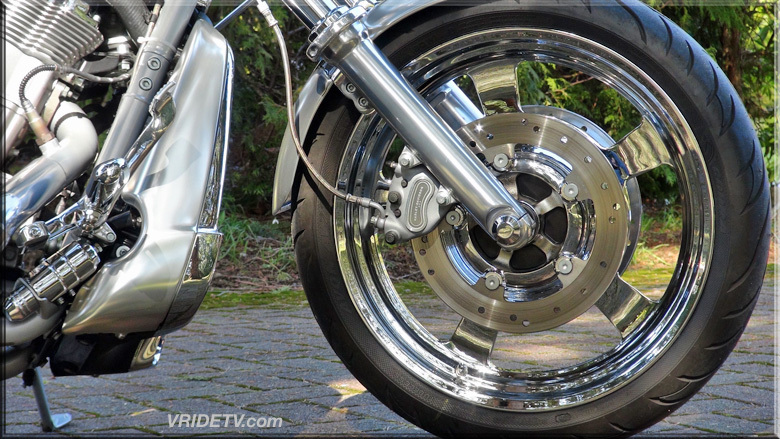 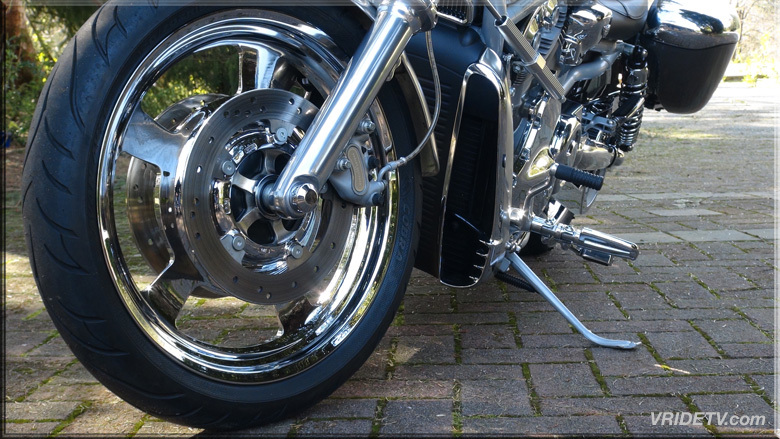 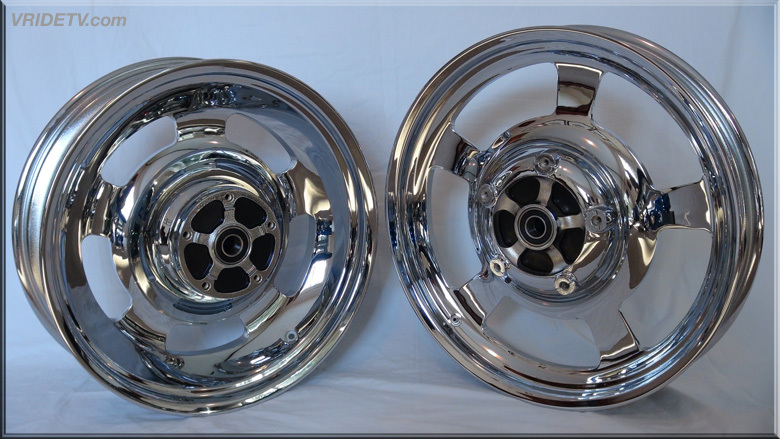 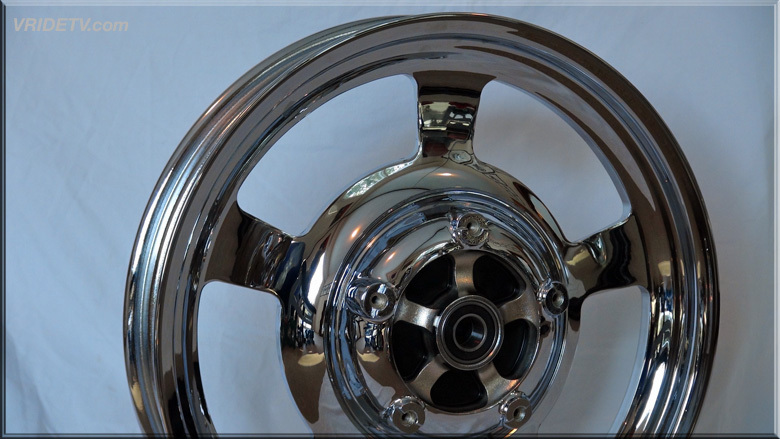 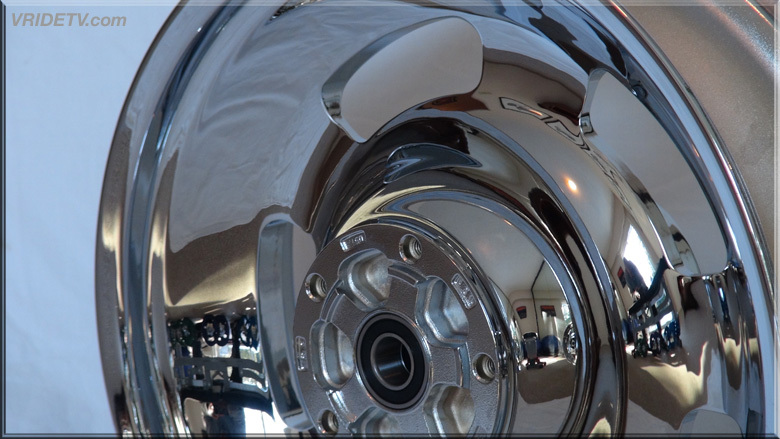 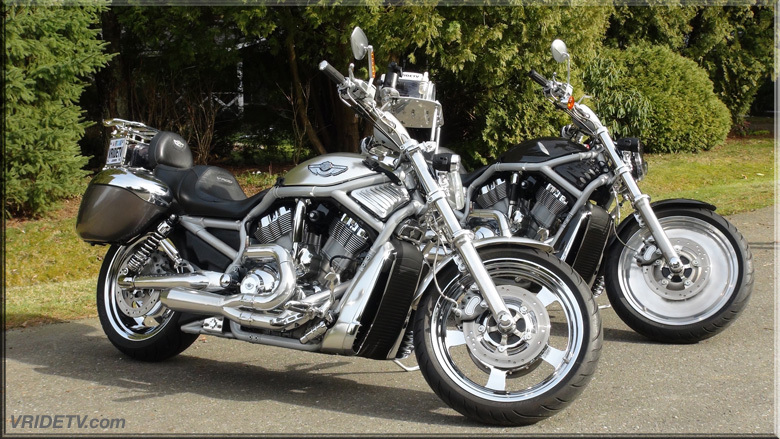 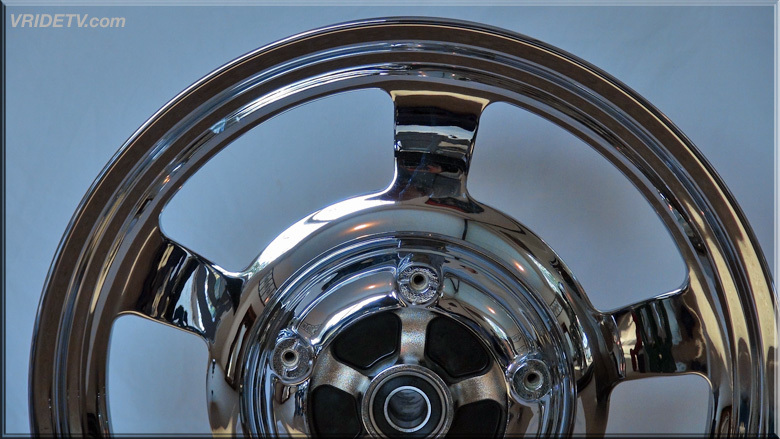 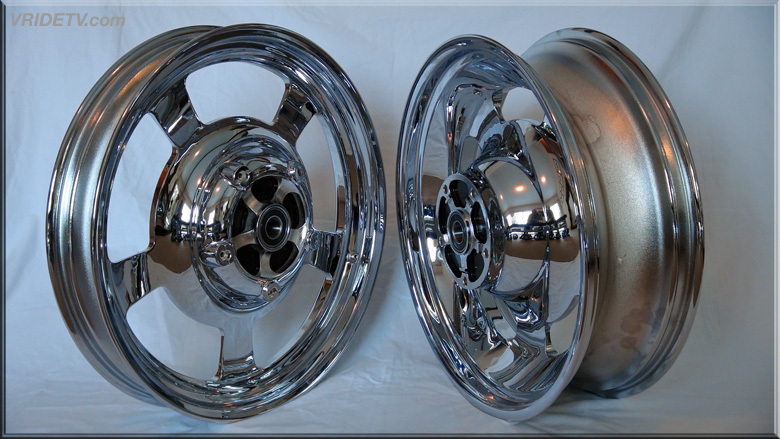 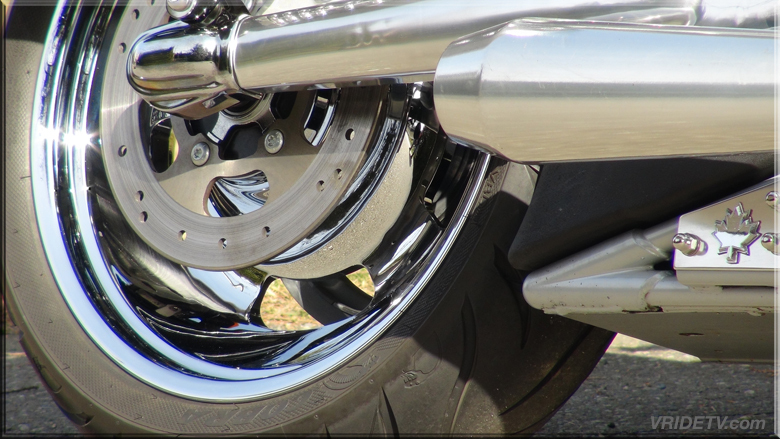 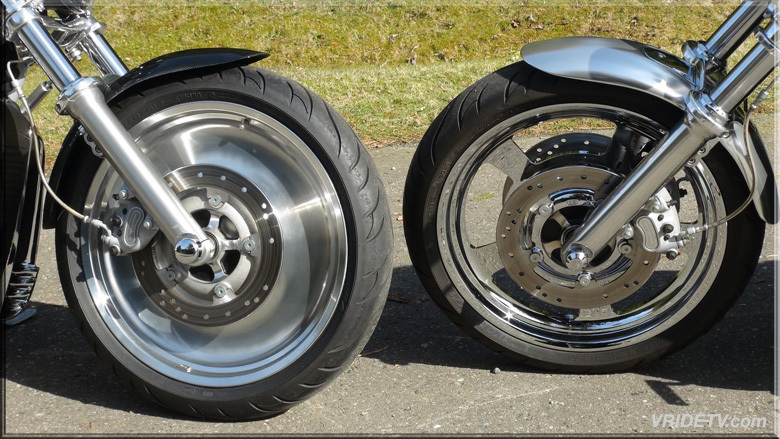 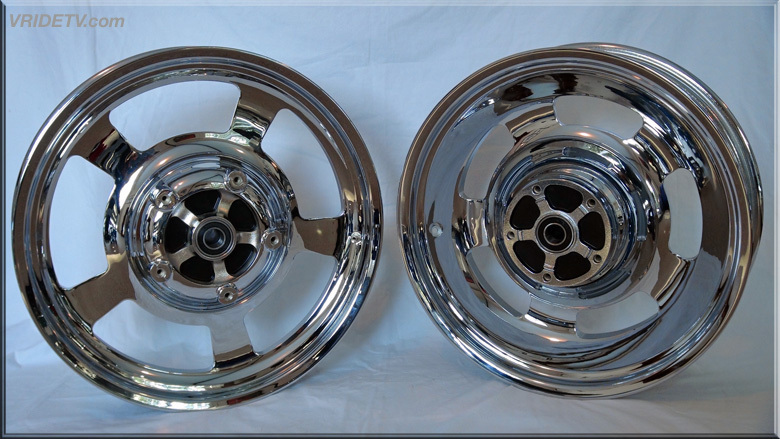 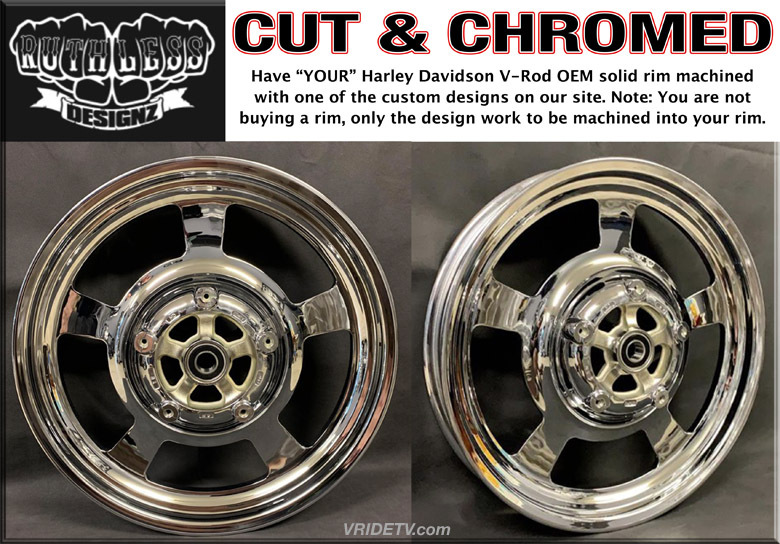 Have “YOUR” Harley Davidson V-Rod OEM rim machined with one of the custom designs on our site. 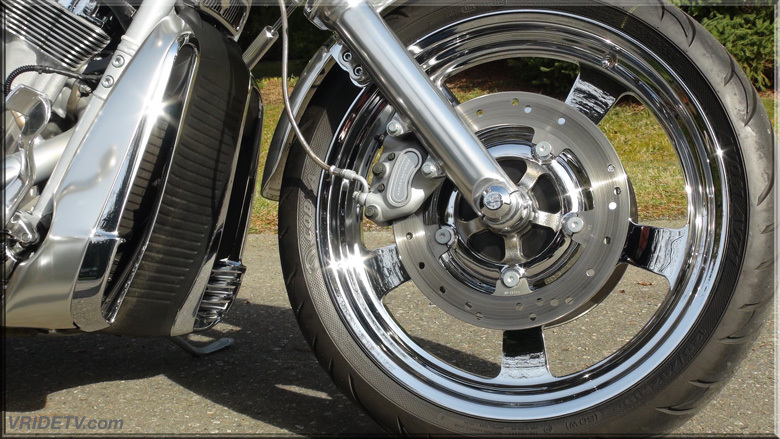 Note: You are not buying a rim, only the design work to be machined into your rim.